The Benalmadena town hall has prepared various events which will take place on Saturday 14th, Sunday 15th and Monday 16th July, including a wonderful procession through the streets of Benalmádena Costa in which the fishermen will carry their ‘Stella Maris’ to the Marina; here she’ll be lifted aboard a boat and paraded along the Benalmadena coastline (weather permitting). If you’ve got some good binoculars, a great place to watch this is from the terrace in our Panorama Bar here at Sunset Beach Club or from the promenade just in front of the hotel. Bouncy Castles for children will be set up in the western side of the Marina (looking towards Sunset Beach Club): Price is just 1€ per session. From 13th to 16th july there will be a Seaman’s Market at the Bil-Bil Castle with live music, animation and street parades and shows. ‘Virgen del Carmen’ Sailing Regatta to be held in the waters just off the Marina… fun to watch! Monday the 16thJuly is the day everyone has been waiting for: the official procession of the Virgen del Carmen. 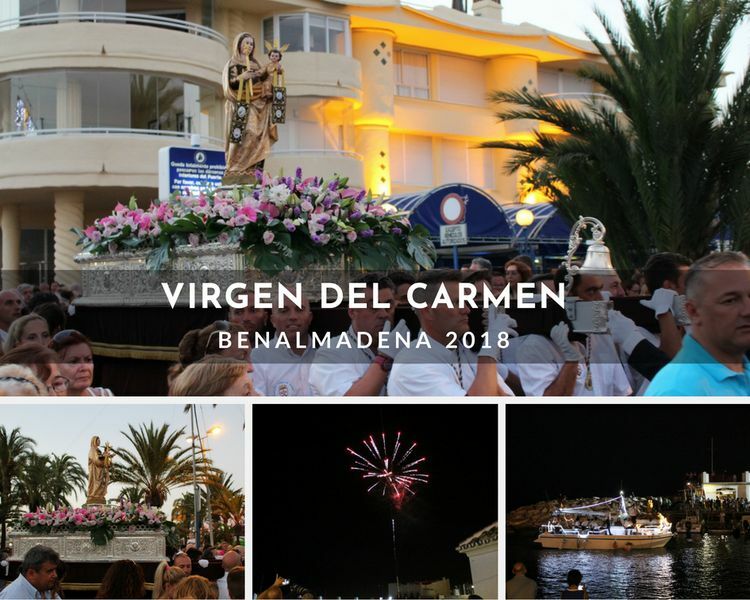 At around 7:00pm, after Mass, she will leave the ‘El Carmen’ Church and be carried through the streets of Benalmadena Costa and down to the port authority in the Marina. She should arrive at the Marina at approximately 9:00pm when she’ll be lifted on board a fishing boat to commence a 2 hour journey along the Benalmadena coastline. (If you haven’t seen this, we highly recommend you take a trip down to the Marina to watch…don’t forget your camera! 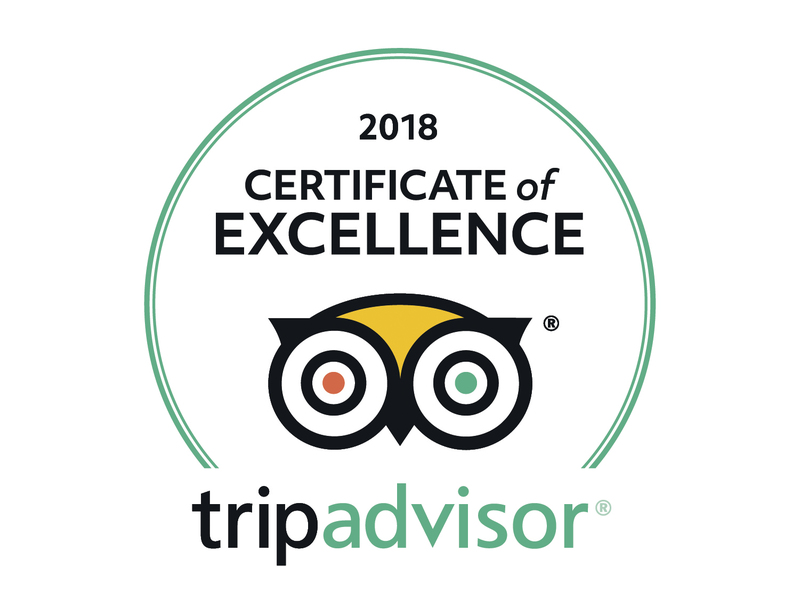 )The icing on the cake for these celebrations will be the amazing firework display from the terrace of the Benalmadena Yacht Club at 10:45pm! Need a hotel in Benalmádena? Sunset Beach Club offers comfortable apartment-style accommodation and excellent 4-star facilities for an enjoyable holiday in the sun. For more information visit www.sunsetbeachclub.com.